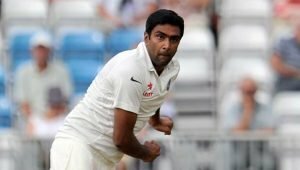 During India’s second Test against Sri Lanka, Indian off-spinner Ravi Ashwin became the fastest bowler to reach the milestone of 300 Test wickets. He needed just 54 matches to break Dennis Lillee’s record of 56 matches. 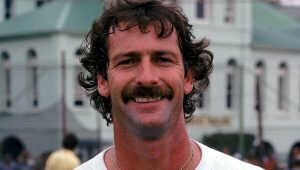 The Australian fast bowling legend reached the milestone way back in 1981. 36 years later, Ashwin managed to eclipse the record. Ashwin is also ahead of the likes of Muttiah Muralitharan, Richard Hadlee, Malcolm Marshall and Dale Steyn. 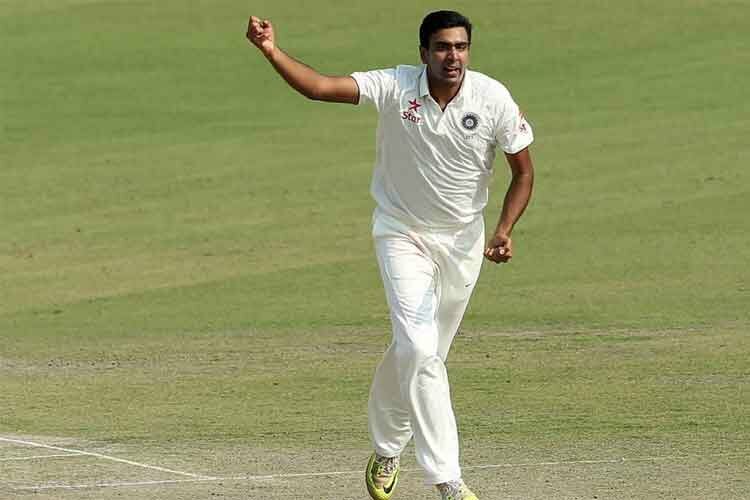 Ashwin is only the fifth Indian bowler to complete a career 300 wickets in Test cricket behind Anil Kumble (619), Kapil Dev (434), Harbhajan Singh (417) and Zaheer Khan (311). The illustrious trio of Bishan Singh Bedi (266), Bhagwat Chandrasekhar (242) and Erapalli Prasanna (189) are way behind Ashwin. 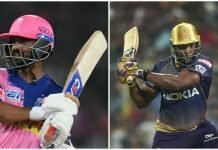 Ashwin has said that he is working on different releases for the ball. He admitted that it has been a longer break than he’s been used to over the last few years. Ashwin credited a successful stint in Worcester for his development as a bowler. He worked on different loadings and actions. His training also helped him be more patient as wickets haven’t come as quickly as he would have liked. When Ravi Ashwin started bowling to the Sri Lankans in the second innings, he was on 296 wickets. 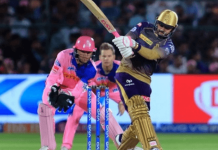 He tore through the lower middle-order to reach the milestone with ease. Lahiru Gamage had the ‘honour’ of being his 300th victim. Throughout the match, Ashwin maintained a healthy average of 25.15 runs per wicket.